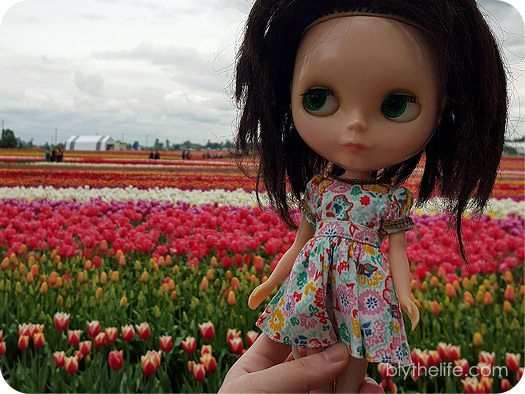 I do not often take dolls out for photos in public. This is a rare event for me. 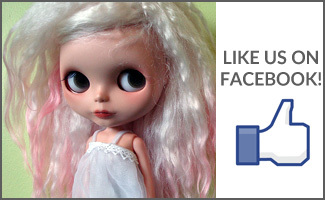 I’ll do it at Blythe meets (safety in numbers with other dolly enthusiasts!) or if I’m in a secluded enough area where there aren’t people around (e.g. when I’m out for a hike with my sister and we’re the only ones on the trail). 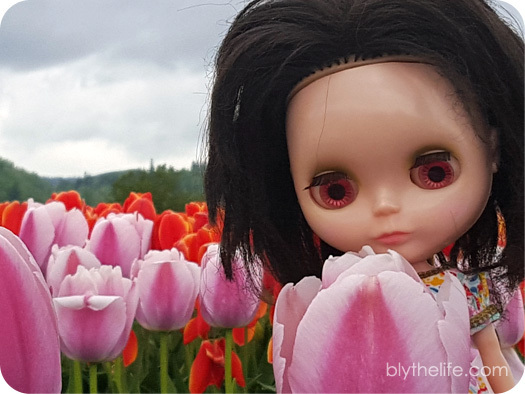 I don’t like drawing attention to myself and genuinely avoid taking a doll out in public where people might see because I don’t like it when people are looking at me. 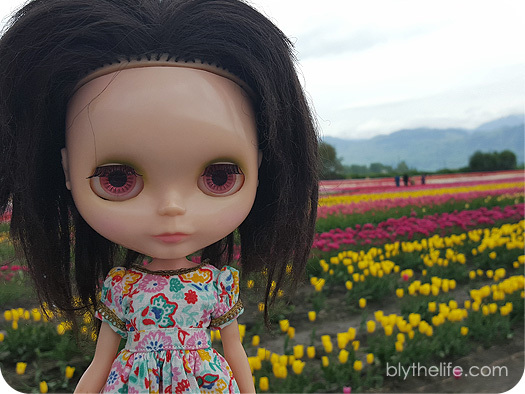 But I went out yesterday (with my sister) to a tulip festival and I brought along a Blythe…. And I actually took her out for photos despite there being people around (other attendees, the workers). 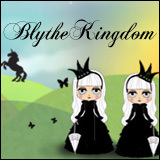 And yes, some people stared at me (and Prim). There were some children who made comments (one little girl got very upset and told her mom “She got to bring her dolly!” while pointing directly at me). No teenagers or adults made any comments, at least not directly to me, beyond an older woman who commented on how ‘darling’ the dress was that Prim was wearing. It might seem a little thing to anyone who’s been in the hobby for a while and routinely pulls their doll out for photos wherever they go, but this a big step for me – and I’ve been in the hobby since 2009 so it’s been a long time coming! Beautiful photos! The flowers look really nice too – perfect for a photo op. I also don’t like to take out my dolls in big crowds, but I’m a bit better at it when I’m not close to home (say, vacationing, or out of the state). I’m always delighted when I see photos where the owner poses the doll carefully on a crowded street, the their girl is just taking a stroll, and one day I hope I can be that comfortable with bringing my dolls out in the open. So pretty! Perfect place to take pictures. 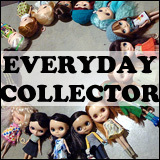 I haven’t taken my dolls out to take pics mostly due to work, school, or being out with friends. I’ll probably take them out during the summer when it’s warmer and all the cons are taking place. Oh yay! I’m so glad you fought your public dolly anxiety! I’m starting to take my girls out more in public. Portland, Oregon (home of the naked bike ride) is a place that is so offbeat, I feel for the most part, safe.